Detail-driven with reinforced support, these yoga crop tops are the cream of the crop. Detail-driven and fashioned with heavyweight performance, KiraGrace captures the hot yoga crop top trend and makes it approachable and wearable. With innovative designs and premium fabrics, our women’s workout crop tops never sacrifice fashion for function. 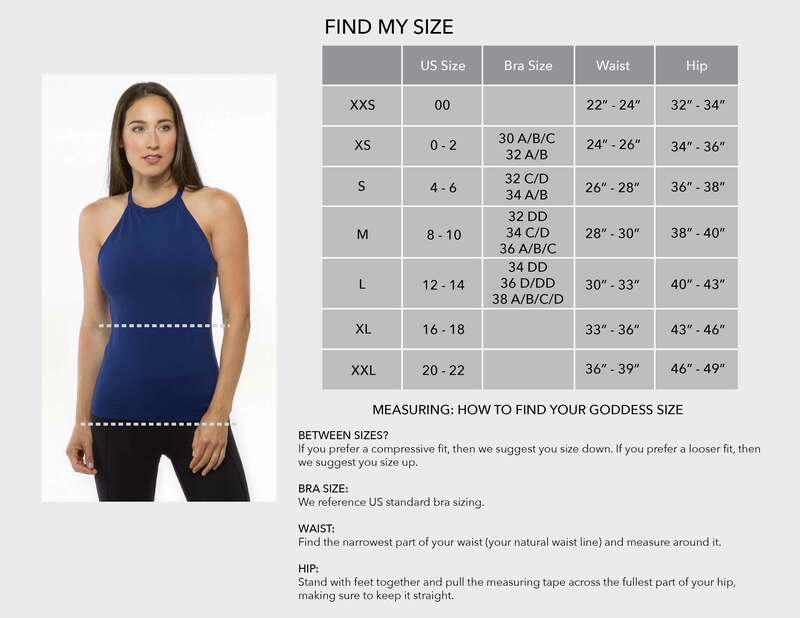 From edgy and elegant to cute and comfortable, each performance yoga crop top is made in the U.S.A. of superior, imported fabrics featuring 4-way stretch and moisture wicking components to ensure you get the most out of every workout. Don’t let your daughter tell you you’re too old for these. Whether you’re a mom, teen, or grandmother, these yoga crop tops function as tops, bras, or offer plenty of coverage with a high waisted legging or skirt. With our three signature fits, these cute yoga crop tops feature a built in bra and cater to both small and large busts.